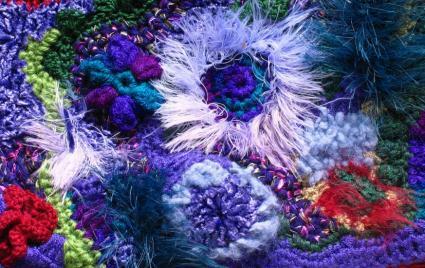 Whether you're new to the wonderful world of crochet or an old pro, you can always use free crochet patterns. These free printable patterns are in .pdf format, so all you need to do is click on the image of the pattern you'd like and print it out or save it on your computer for later use. Get your hook ready! Download these patterns to create your own crochet toys or doll clothing. Use these free patterns to make things for around the home. Make these items to wear for yourself or as gifts. These crocheted ornaments can be used to add that special touch. With so many free patterns to choose from, you're biggest problem may be choosing which one to do first. Download and print any of these free patterns and get started crocheting.